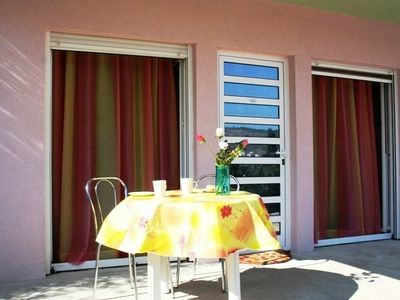 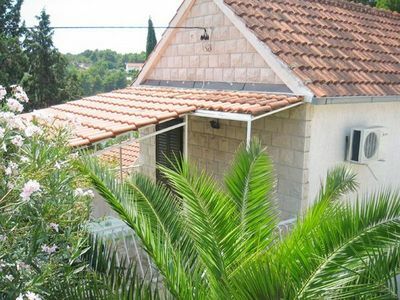 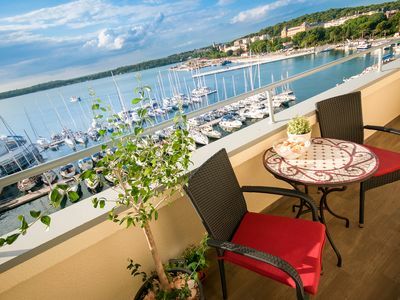 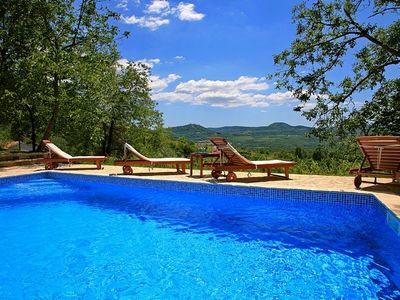 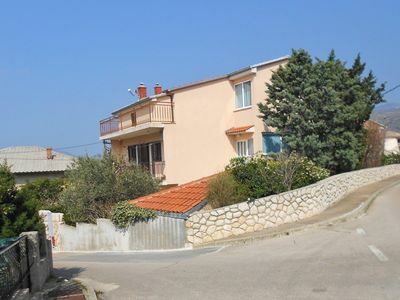 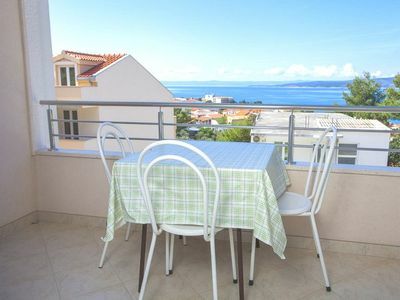 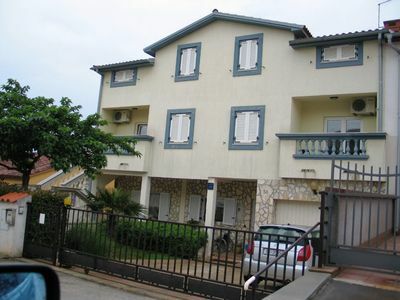 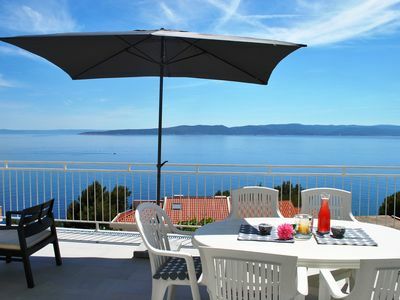 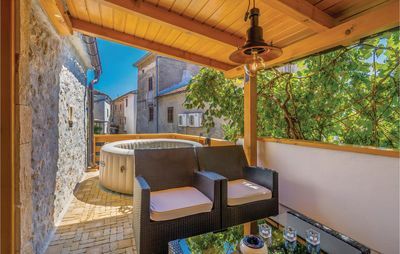 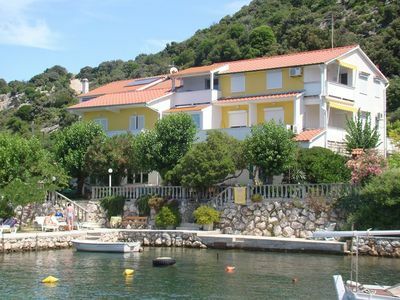 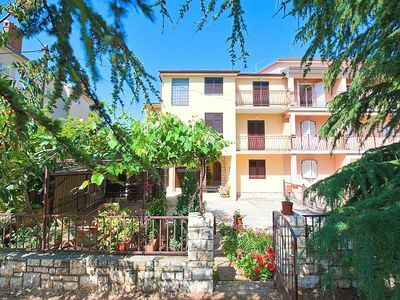 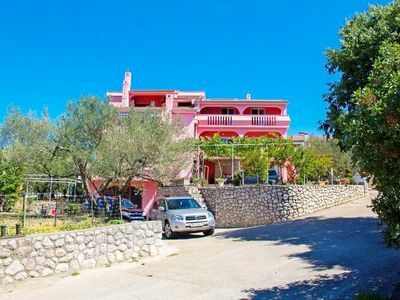 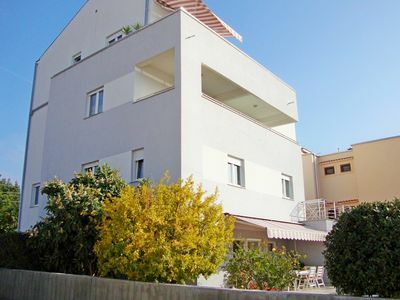 This charming holiday home is located in the small village Sveti Vid, not far from Malinska away, on the island of Krk. 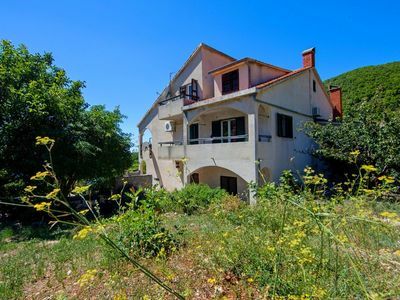 If you want to spend your vacation away from the city turmoil, this house, dates back to the year 1900, is the perfect choice. 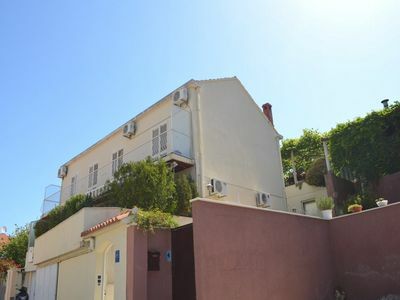 On the ground floor is the kitchen with living room and spiral staircases inside lead you to the upper floor, where you will find the sleeping area. 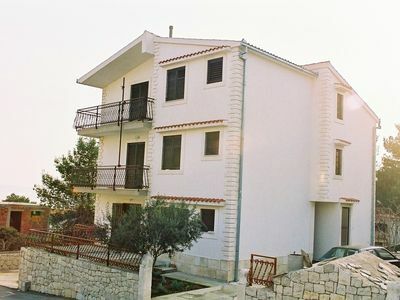 The property is fenced, so the children can play carefree. 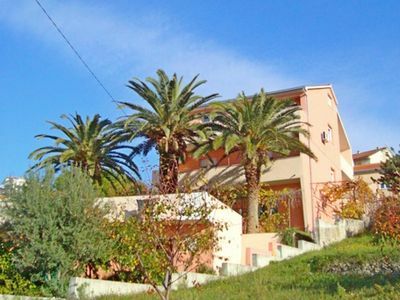 It is situated at the local road, but this will not affect your vacation. 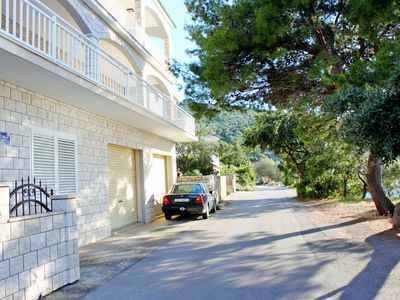 There are biking and hiking trails, as well as many recreational opportunities nearby, for an active holiday.